The number of original spare parts. This part is compatible with 94 vehicle(s). 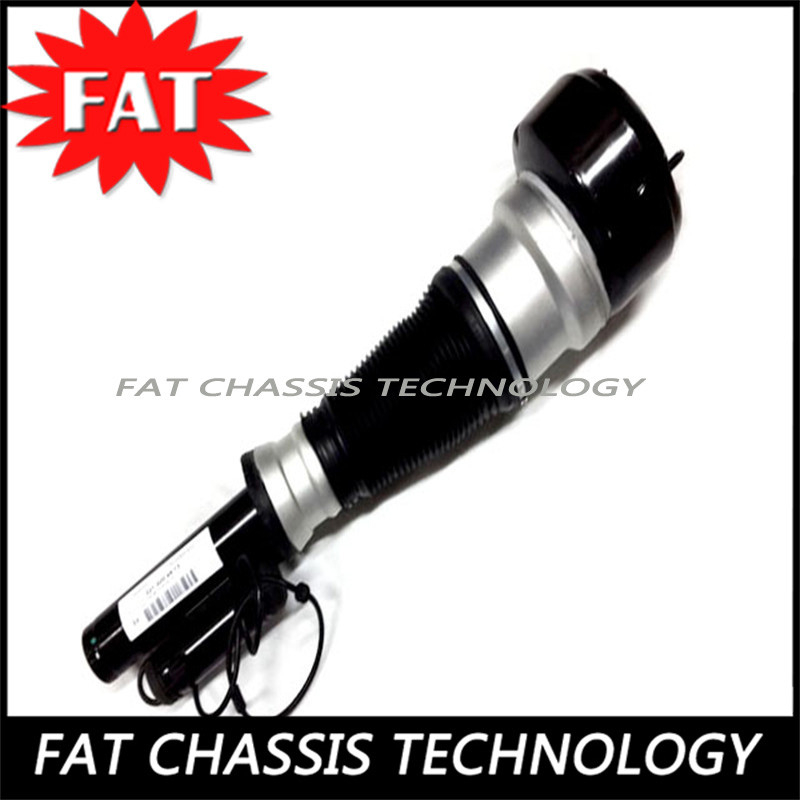 Our company was founded in 2008,which is a leading professional air suspension and chassis auto part company.We specialize in this type of product.We have guests from all over the world and have a good reputation. Manufacturers selling cheaper price, quality assured. 1. Package : Standard packaging and accept customer's special packaging demand. 2. Shipping : DHL , UPS , FEDEX , TNT , ARAMEX , shipping with the most economical and fast way. 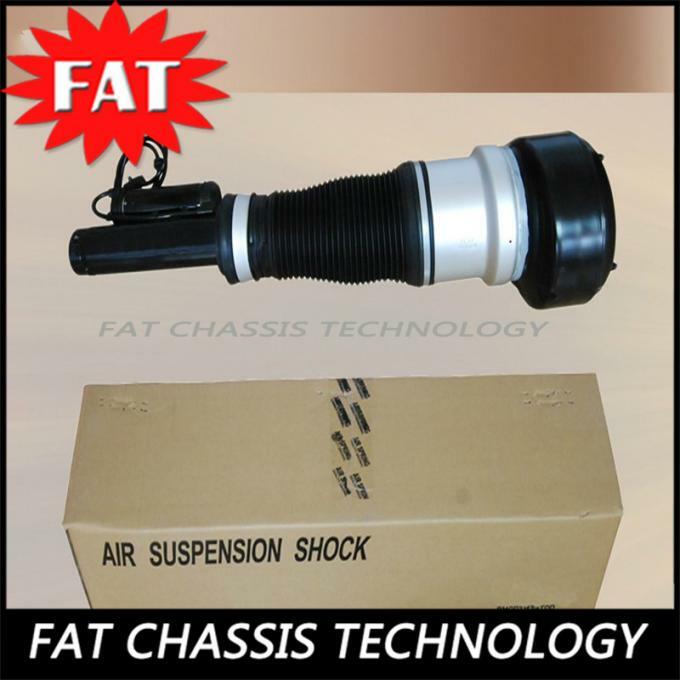 The shock absorbers reduce and slow down the vibrations from the springs, which is why technically they are correctly referred to as vibration dampers. Vibration dampers convert kinetic energy into thermal energy through fluid friction. This involves the flow of oil being slowed down by the valve passages inside the damper. A: We accept T/T,Paypal,Western Union and Alipay. A : Normally,we will ship the goods in 1-3 working days after payment is comfirmed.It is up to your quantity and our stock. A : Neutral packing and accept customer's special packaging demand.We can make an invoice as you want to help you save money. A : We can supply the sample if we have ready parts in stock, but the customers have to pay the sample cost and the courier cost. Q5. What's your discount policy? A : As wholesale service,our policy is that bigger quantity,lower price. Q6. What's your policy on warranty? A : We provide 3 year's warranty for the crimping machines,1 year's warranty for the new suspension parts and 6 months' warranty for the rebuilt products. Q7. What are your main products? Q8. How do you make our business long-term and good relationship? A : We keep good quality and competitive price to ensure our customers benefit , and we respect every customer as our friend and we sincerely do business and make friends with them,no matter where they come from.